Rear Admiral Edgar Keats died of complications from a fall Saturday. Keats was a decorated World War II veteran who served in the Pacific theater. 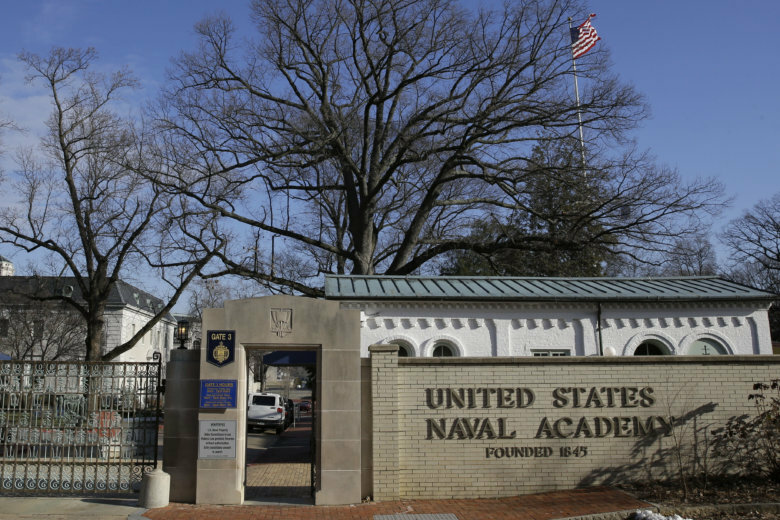 BALTIMORE (AP) — The Naval Academy’s oldest alumnus has died at the age of 104. The Baltimore Sun reports retired Rear Admiral Edgar Keats died of complications from a fall Saturday. Keats was a decorated World War II veteran who served in the Pacific theater. Keats was born in Chicago and achieved the rank of Eagle Scout at age 13. Three years later, he won his appointment to the Naval Academy, from where he graduated in 1935. After World War II, he received a master’s degree in aeronautical engineering from the Massachusetts Institute of Technology. He went on to become president of the Standard Dredging Corp. He won gold medals at the Maryland Senior Olympics in the race-walking category, and also taught at Johns Hopkins University and elsewhere into his 90s.